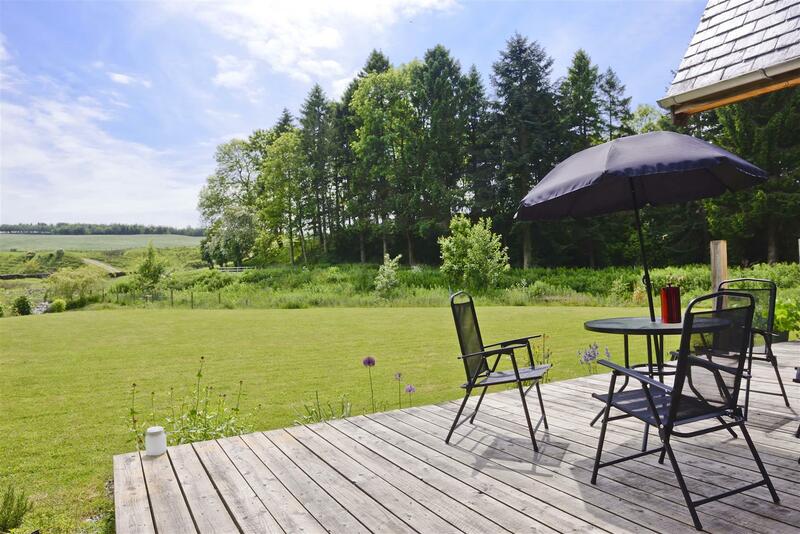 Willowburn enjoys a peaceful position in the heart of the Borders; an idyllic spot on the edge of the hamlet of Kirkton with uninterrupted views over adjoining countryside. 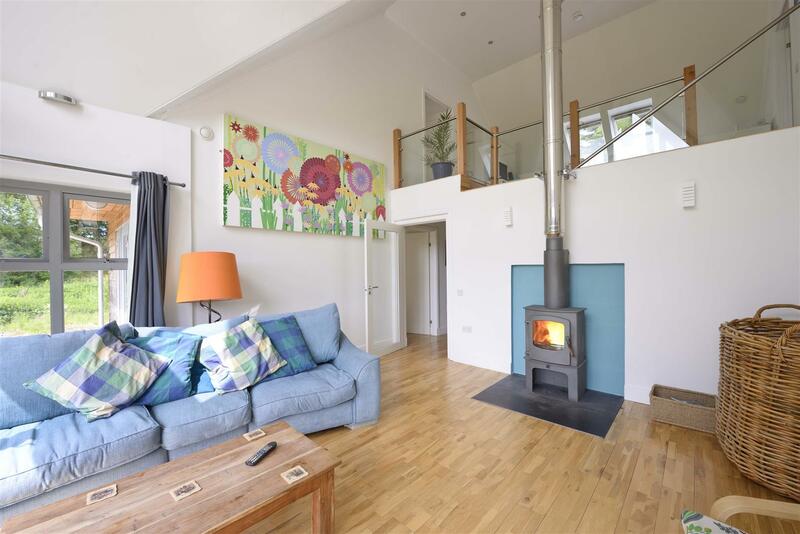 The property is unique in design and reflects the best of contemporary style with wood burning stove in the stylish open plan sitting room with ducted heating and eco friendly highly insulated throughout and heat recovery system. 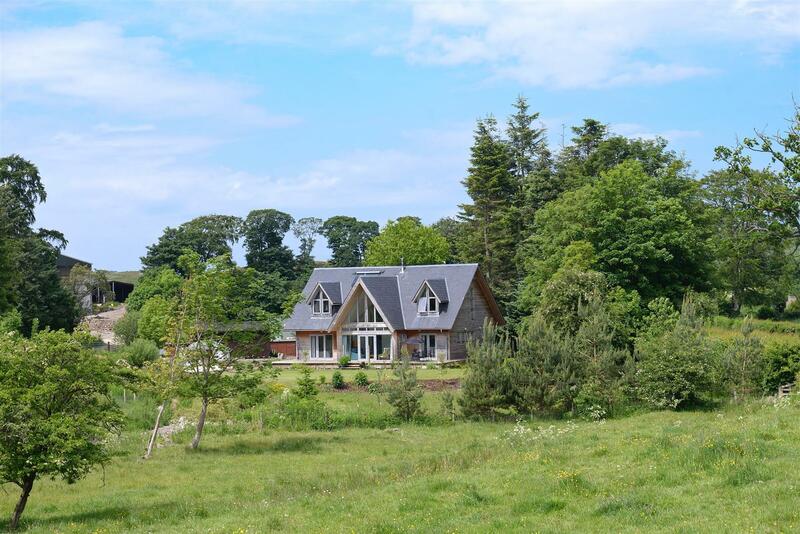 The house is a unique timber construction finished in attractive Douglas Fir which sits well in the location against the rural backdrop of woodlands and wild Borders landscape. 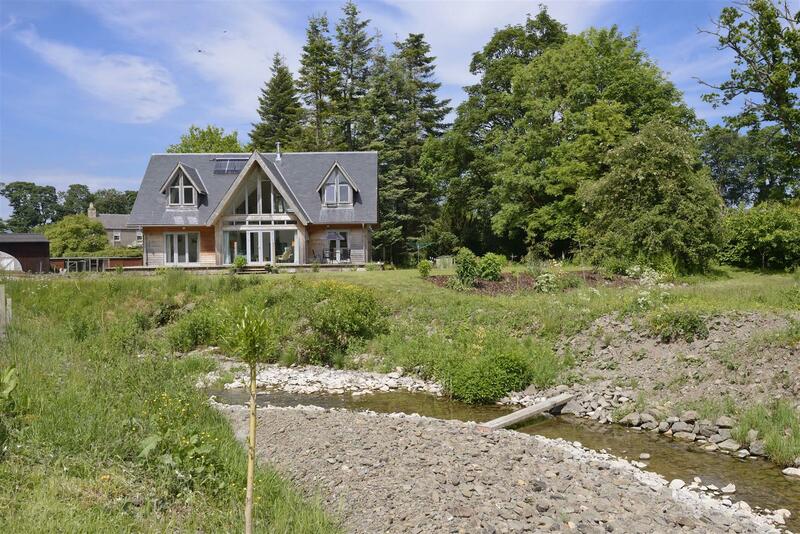 The Kirkton Burn provides a stunning outlook and can be viewed from all main windows, largely south facing, as it meanders gently down the gully past along the western boundary attracting local birds and wildlife to your doorstep. Location is key and Willowburn is perfect for those who enjoy a country setting within easy reach of town facilities and comfortable good sized accommodation in a generous, a surrounding plot with lawn to front, stores, kennels, garage and plenty of space for parking a caravan/motorhome/horsebox. 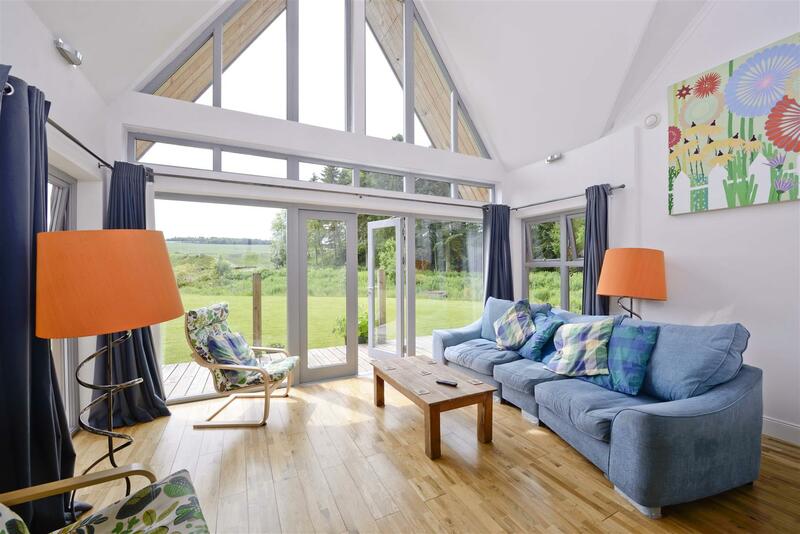 Kirkton is a charming hamlet of traditional properties, situated in stunning Border countryside. The increasingly popular village of Denholm is close to hand; a quaint village with an attractive Green at its centre, Denholm enjoys excellent amenities with independent shops, two popular village pubs, a well regarded Italian Bistro, coffee shop, garage and Primary School. Secondary education facilities are available nearby at Hawick or Jedburgh, with private education located at St Mary’s in Melrose. 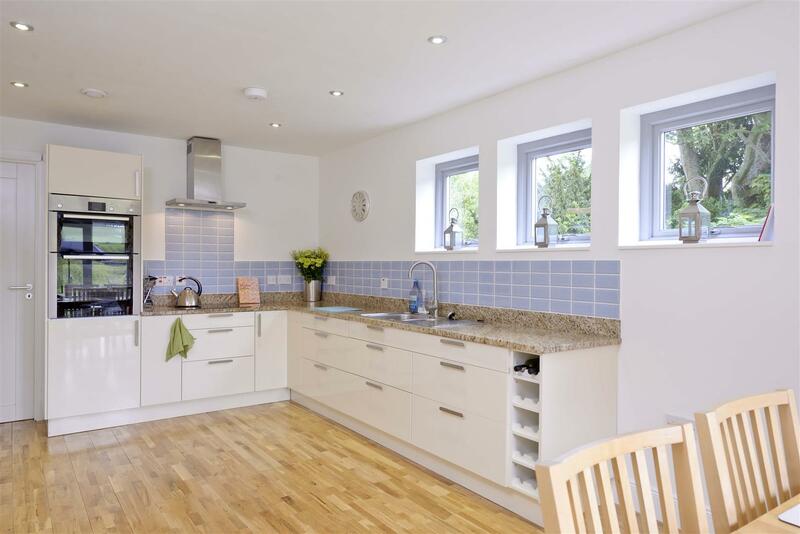 Further shopping and amenities are provided by Hawick, which lies some 4 miles distant and includes major supermarkets, banks, doctor’s surgery and dentist, with leisure and sporting facilities available including the swimming and sports centre. 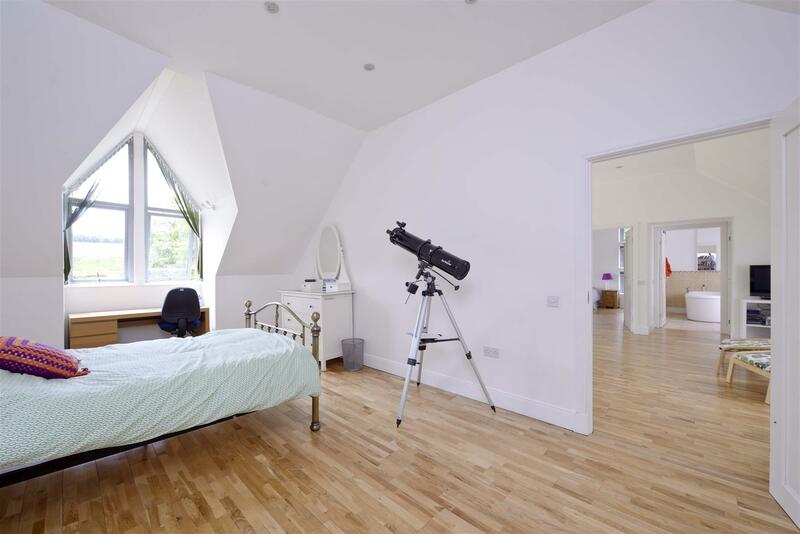 The much acclaimed Wilton Park is popular for walks and outside entertainments and houses the local museum while there is an active theatre and cinema scene thrives at ‘The Heart of Hawick’. The area is renowned for its beautiful scenery and has strong rugby and horse riding connections. 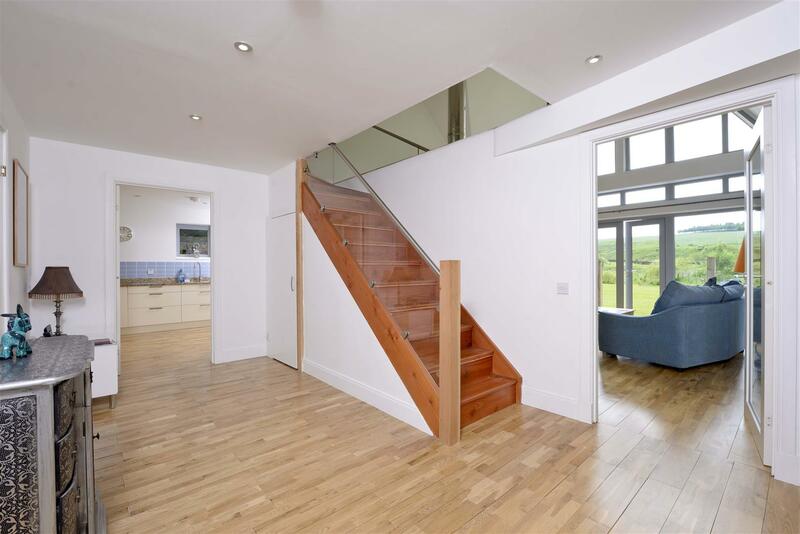 Transport links are well provided; with Denholm offering swift access via the A698 and easy access to both the A7 at Hawick and nearby A68 - linking Kirkton to further Border towns and making it manageable for the commuter. The Borders Railway at Galashiels and Tweedbank lies 25 minutes away, providing a rail link to the heart of Edinburgh, and with good links to airports at both Newcastle and Edinburgh. From Edinburgh, head South on the A68, taking the A698 for Denholm. 3 miles after Denholm, turn left onto the A6088, and past Kirkton Farmhouse the next property on the right is Willowburn with parking on the drive. 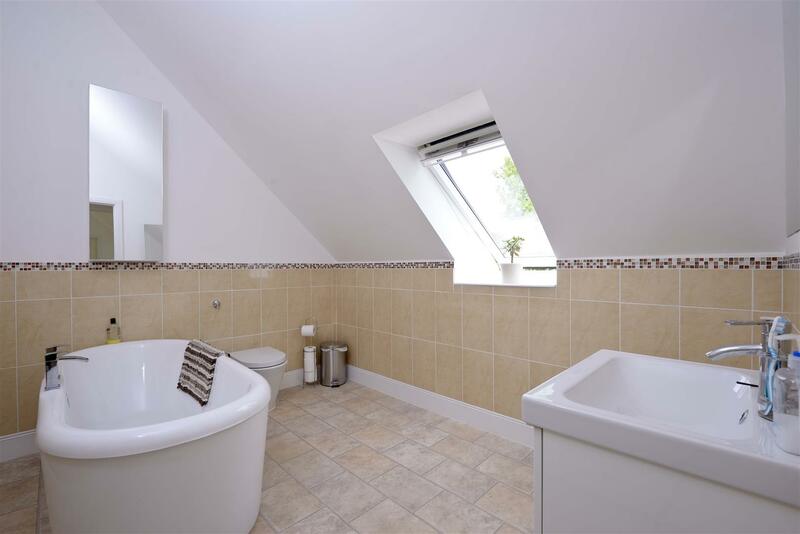 Entrance Vestibule Hallway Sitting Room Kitchen / Dining Room Utility Room Shower Room with WC and wash hand basin Master Bedroom with en-suite Shower Room with WC and wash hand basin Second Bedroom Landing and Gallery Two further Bedrooms and Family Bathroom. The main entrance lies to front with French doors leading off the surrounding decked terrace with patio sitting area to side. 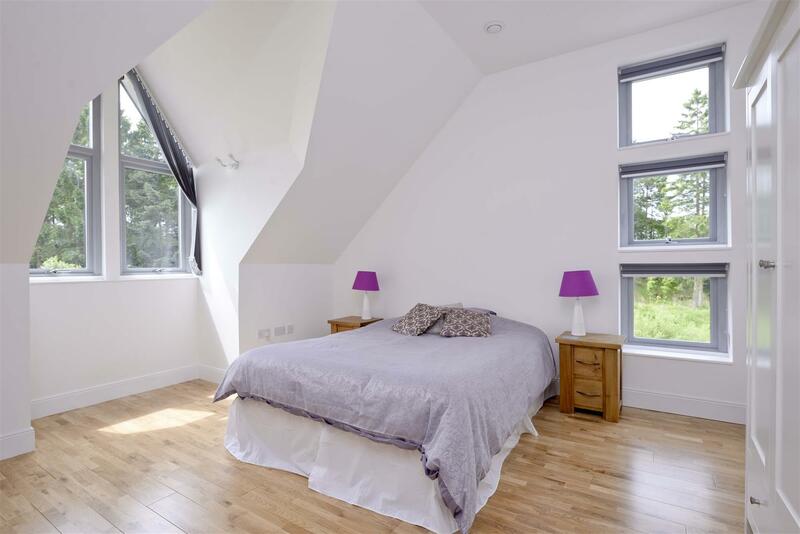 The owners designed the property to take advantage of the private outlooks and unrestricted views with panels either side and attractive Apex extending with full height widow s allowing light to the balcony sitting area. 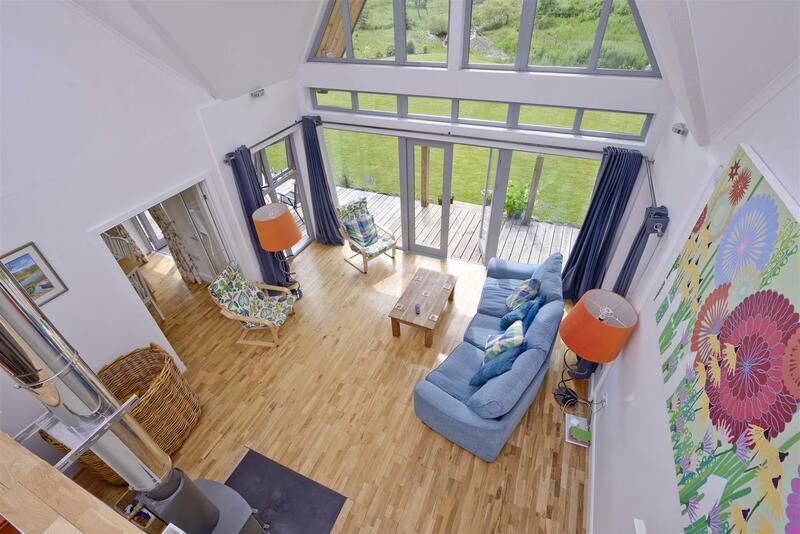 The full height sitting room benefits from the design which allows a sense of space enhanced by the solid oak floor continuing throughout the main living areas and the adjoining Dining Kitchens while the open balcony serves as an ideal exhibition space for contemporary art and galleried landing. 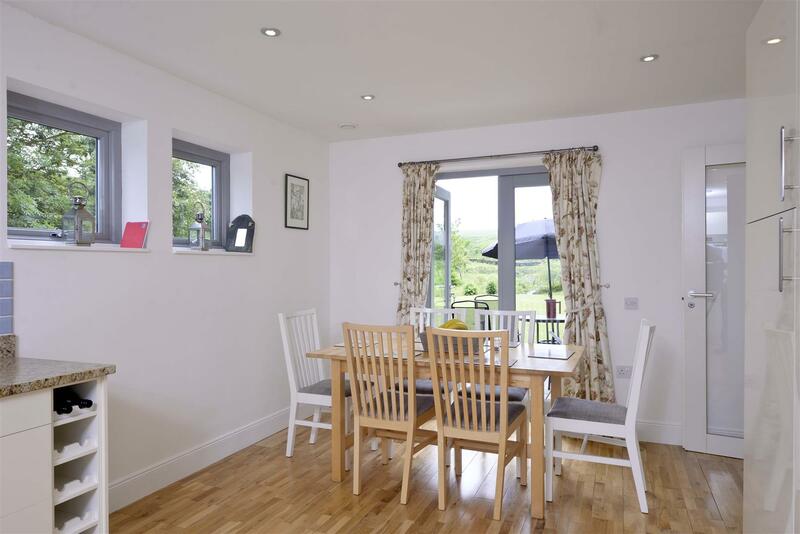 The stylish contemporary units with attractive granite worktops are a successful compliment to the house with French doors off the dining area leading ouyt to the decked patio sun terrace. 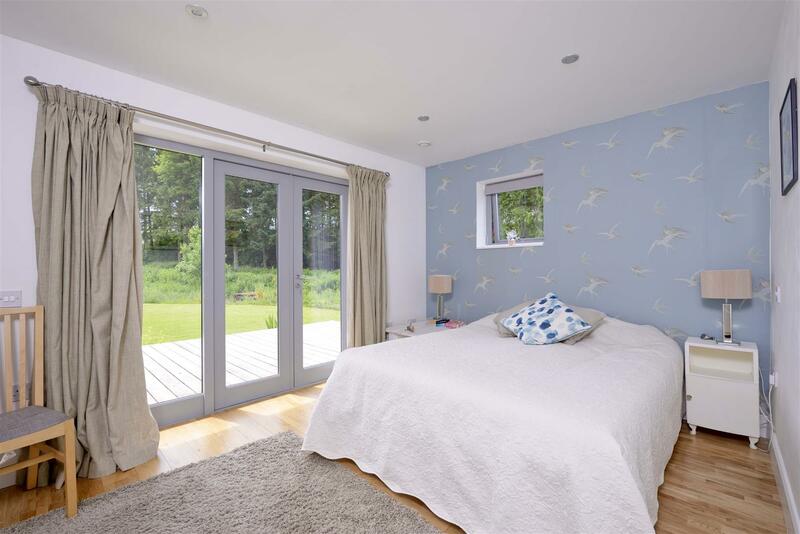 Another wow factor is provided by the downstairs en-suite double bedroom which again has double doors out to front and takes advantage of the quiet location allowing you to lie in bed open the doors and listen to the sounds of nature. 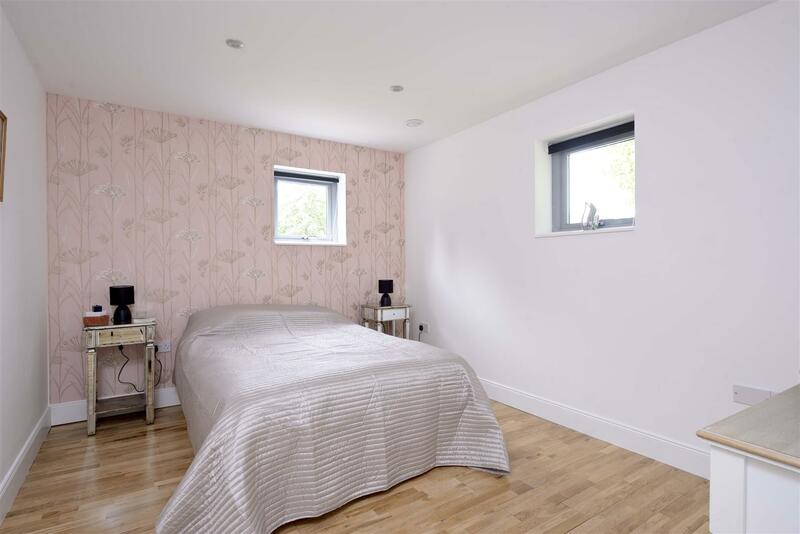 A further downstairs bedroom lies next to the shower room making the lay out suitable for those looking to the future or need downstairs and accessible accommodation. 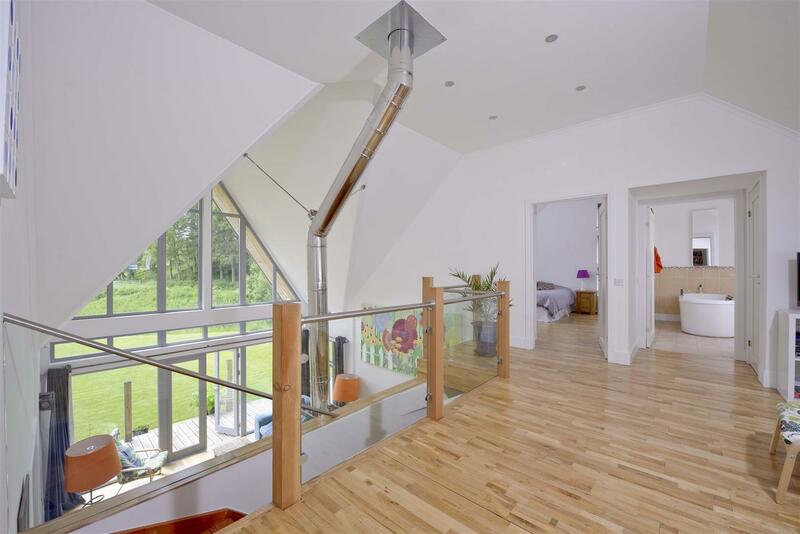 The upstairs provides further stunning features accessed by a solid Douglas Fir staircase with glass safety panels leading to the galleried landing and two further double bedrooms with stunning outlooks and views along the valley. 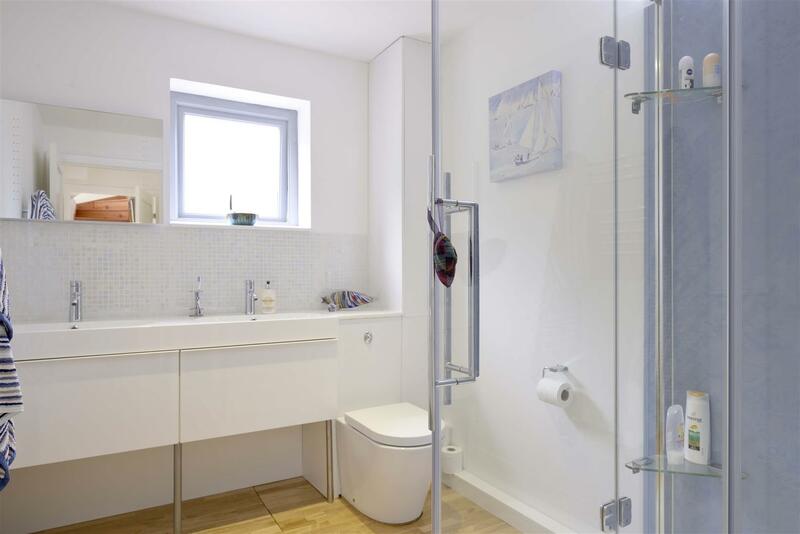 The family bathroom lies next to the bedrooms and has stylish white suite with contemporary fittings , roll top bath and walls tiled to dado height. 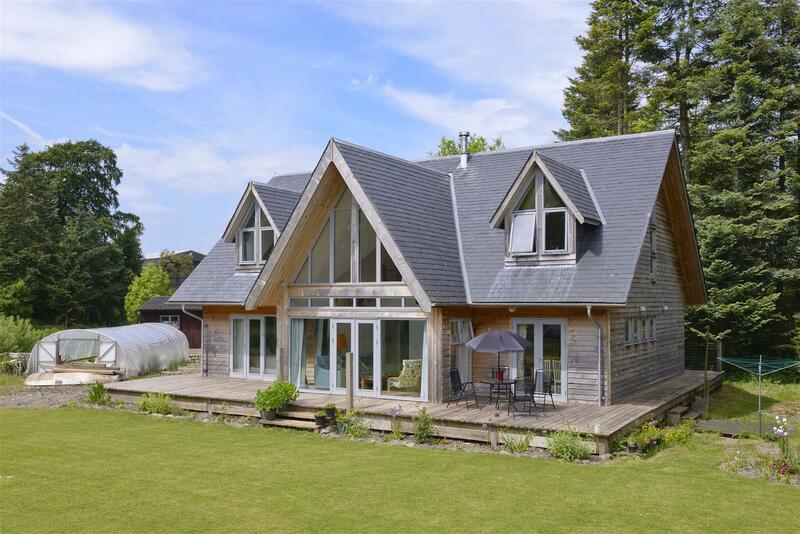 The property is surrounded by private grounds extending just under an acre, securely fenced and with stone boundary walls and gated drive. 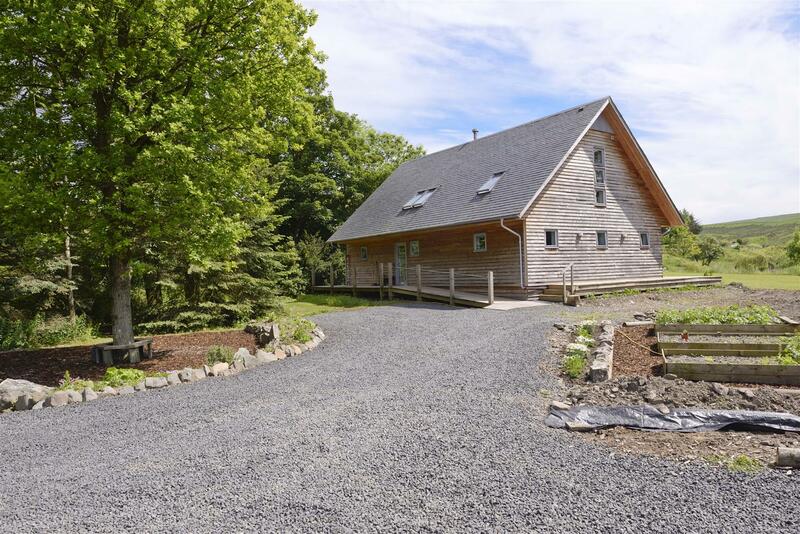 There is plenty of space for parking on the drive in addition to the double garage and outbuildings/sheds and kennelling with a poly tunnel to side. Offers are invited and should be submitted to the Selling Agents, Hastings Property Shop, 15 The Square, Kelso, TD5 7HH, 01573 225999, Fax 01573 229888. The seller reserves the right to sell at any time and interested parties will be expected to provide the Selling Agents with advice on the source of funds with suitable confirmation of their ability to finance the purchase.